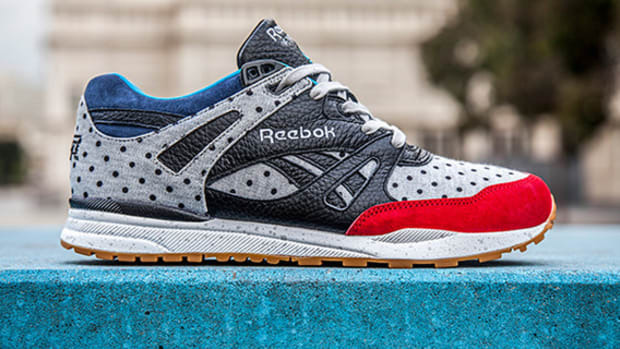 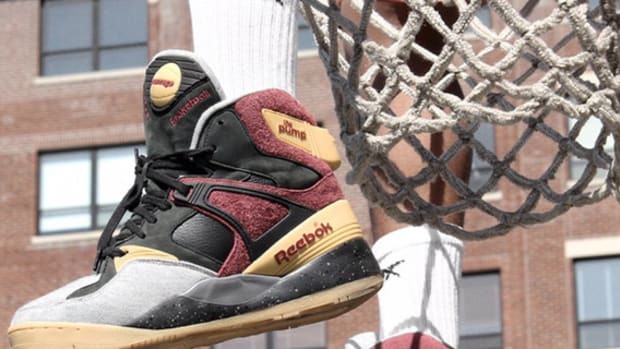 Boston&apos;s Bodega celebrates its 10th anniversary through a new collaboration with Reebok on the NPC UK. 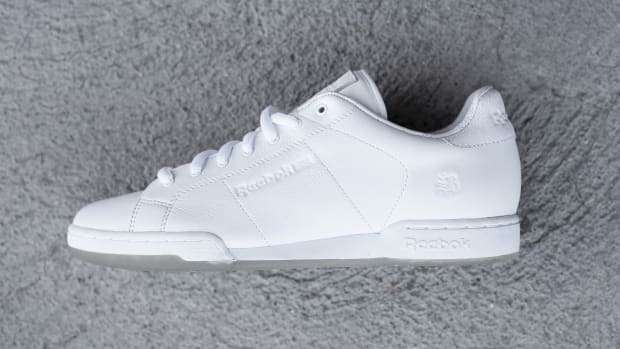 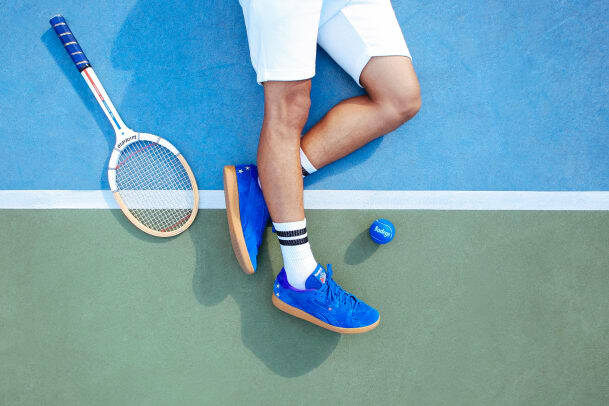 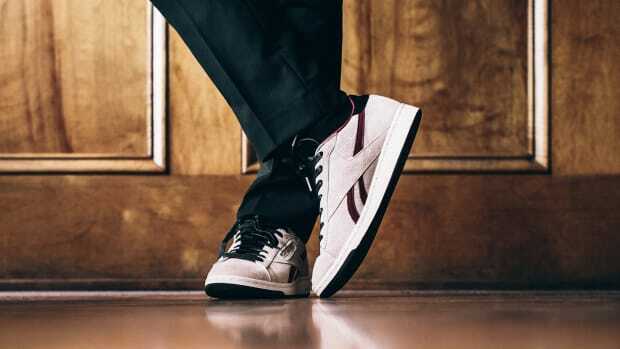 The retailer ditches the shoe&apos;s tennis whites, replacing the standard leather upper with a blue suede build. 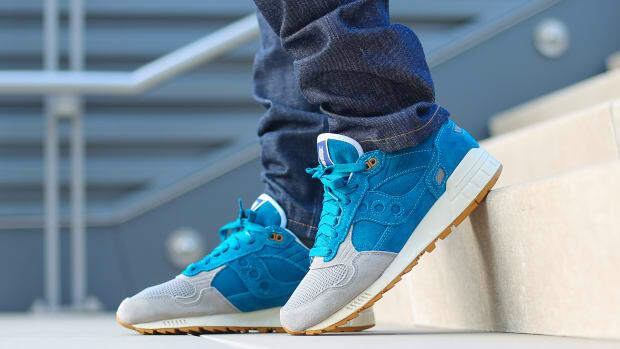 Purple heel accents deliver an extra shot of color, while the gum rubber sole unit contrasts nicely with the deep blue color palette. 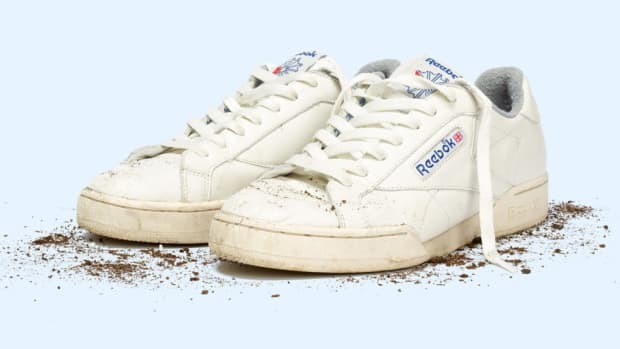 Ten stars, five on each heel, denote Bodega&apos;s ten years in business. 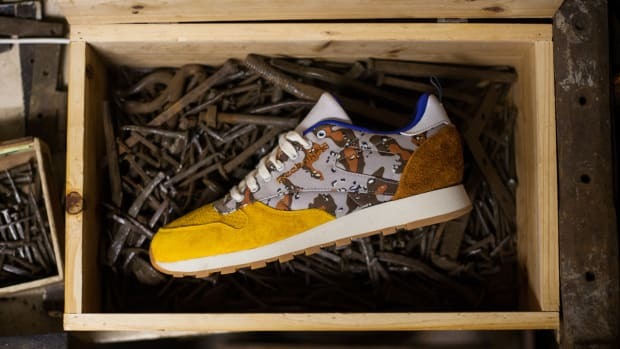 Retailing for $100, the Bodega x Reebok NPC UK "Decade" launches August 20th at bdgastore.com at 10am EDT, and in-store an hour later at 11 am. 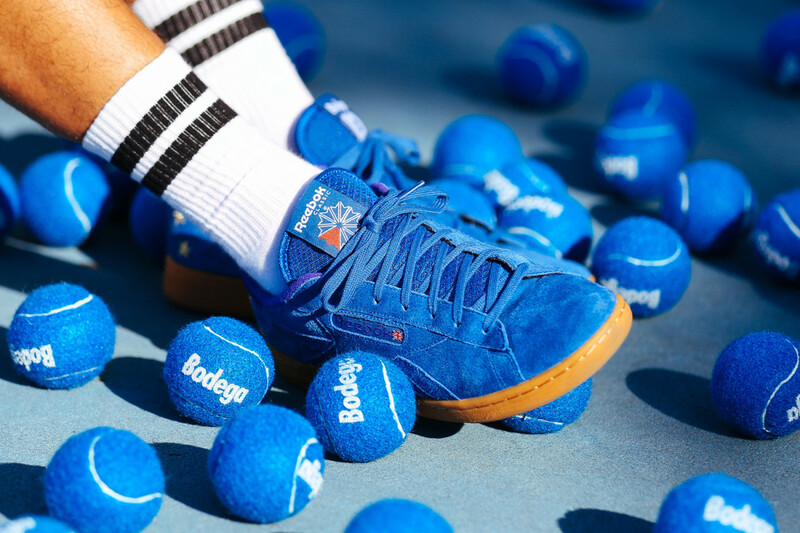 A Bodega-branded tennis ball accompanies each pair. 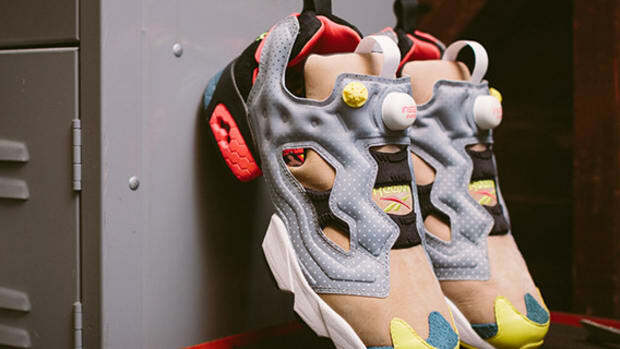 Also check out the Reebok Question Mid "A5," as well as the latest Distinct Life x Reebok Bolton "Distinct Views."